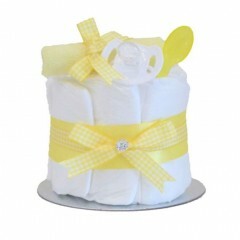 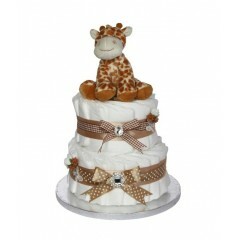 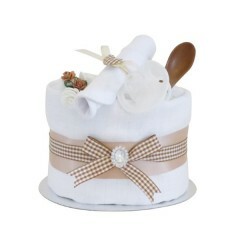 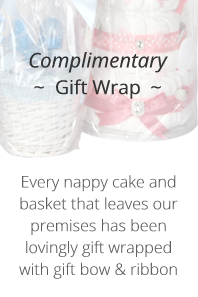 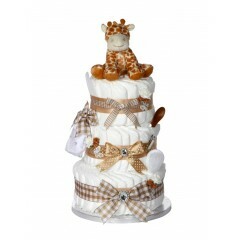 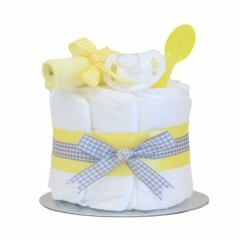 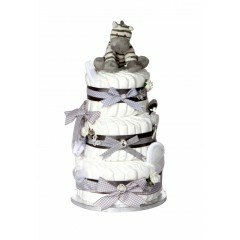 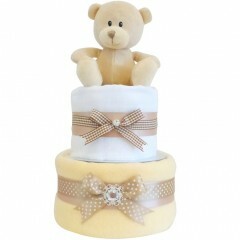 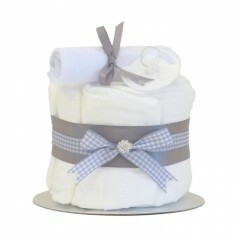 Nappy Cakes are a very popular baby shower gift and they also make a fantastic centrepiece for the special occasion. 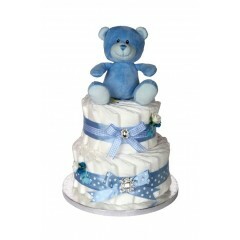 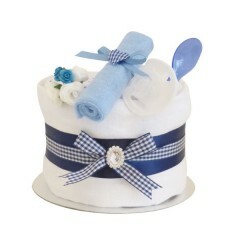 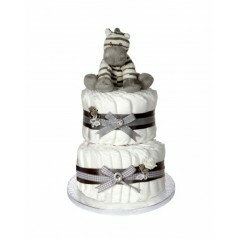 We have baby boy Nappy Cakes to suit all budgets in a wide variety of colours. 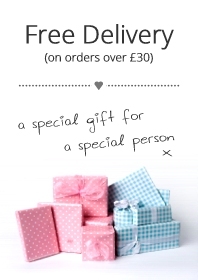 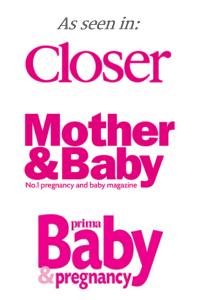 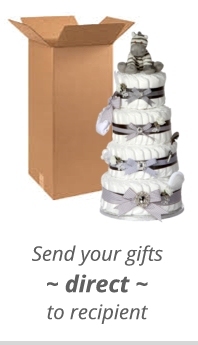 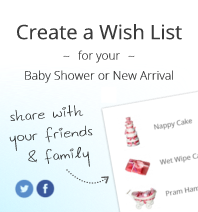 Give your friend or family member a baby shower to remember with a prefect baby gift.